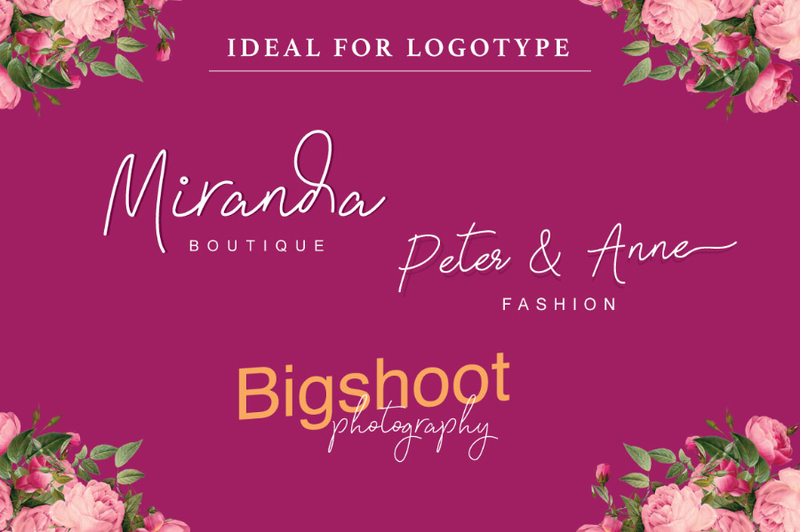 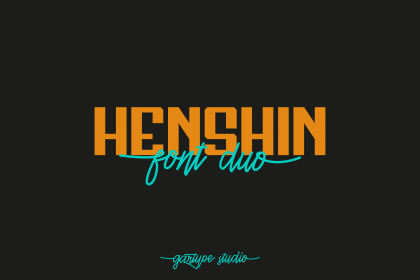 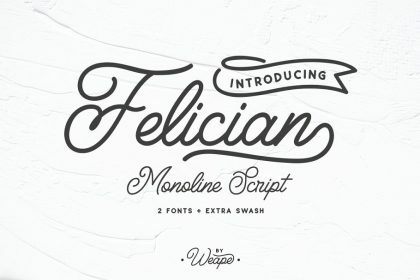 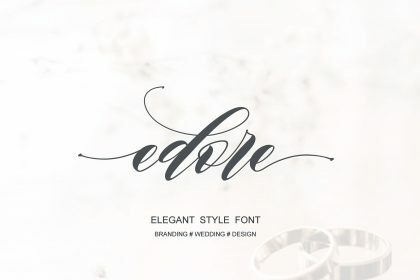 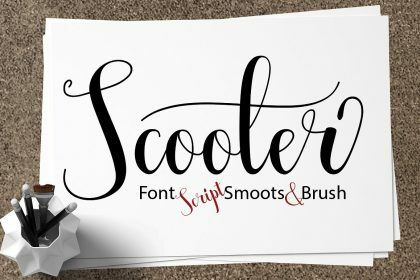 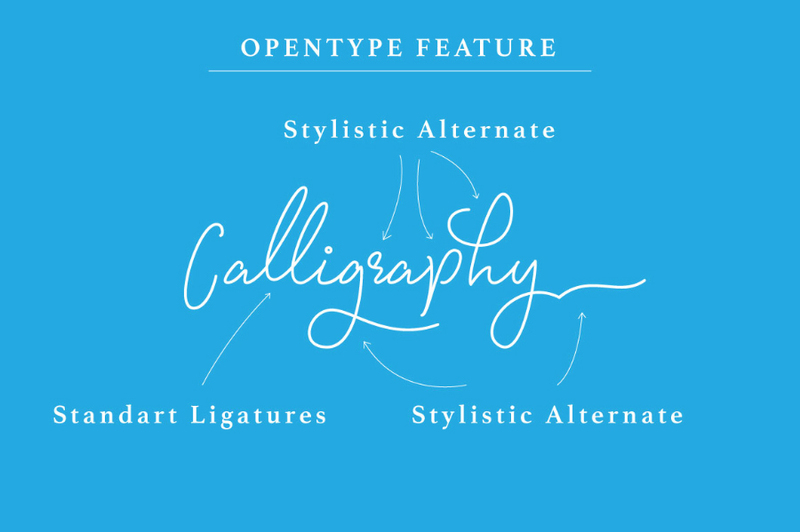 You are required to design a set of fonts in your new project, I want to introduce to you a new script font, and is free. 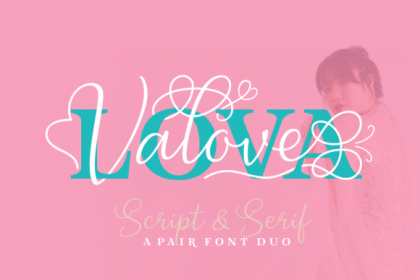 That is Signatura Monoline Script Font! 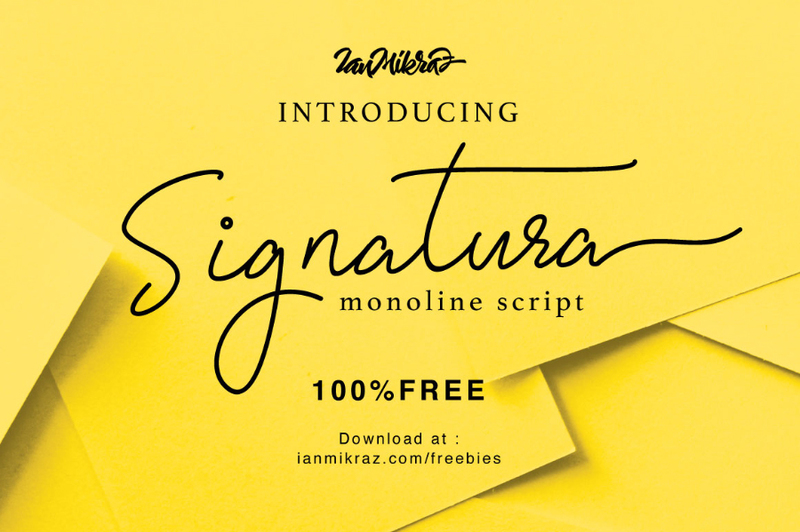 Signatura Monoline designed and share by Ianmikraz studio. 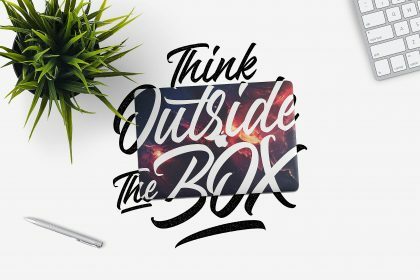 Signatura Monoline is a new modern calligraphy, combines from copperplate to contemporary typeface, classic, beauty and elegant touch. 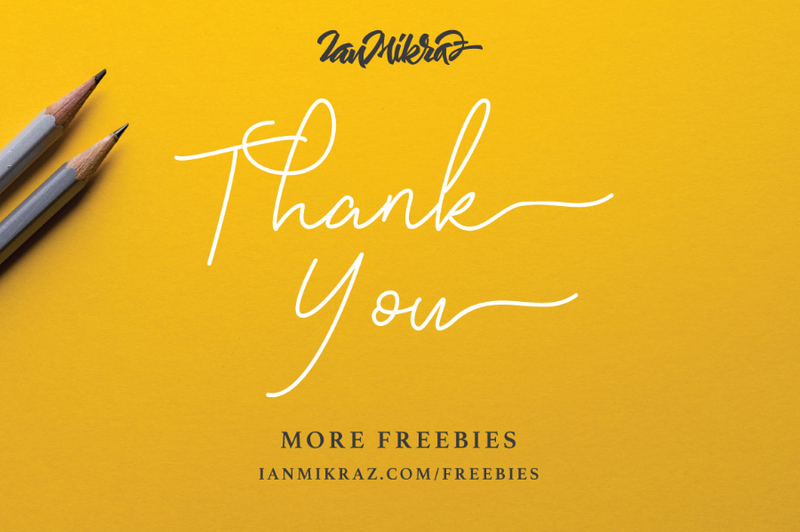 Thanks to Ian Mikraz. 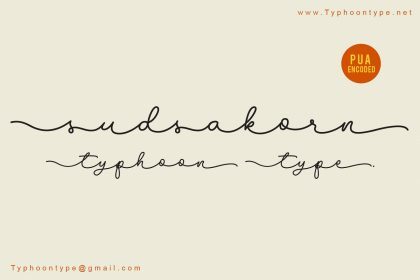 Signatura Monoline free for personal use and commercial use, please visit his store for more other products, and buying fonts support him.